Advances over the last decade have transformed mobile devices from a simple calling device into a powerful computing tool. Today, smart phone and tablet users can locate a nearby gas station, get directions to reach there and pay for the fuel and refreshments in a snap. Worldwide mobile transactions in 2010 were close to $170 billion. By 2014, this figure escalate to $630 billion, according to estimates from Juniper Research, a provider of business intelligence based in Europe. Juniper also projects that $100 billion of the entire mobile payment processing amount will be for physical goods, as opposed to payments for digital goods or money transfers. According to BI Intelligence in January 2013, 29% of mobile users have made a purchase with their phones. Walmart estimated that 40% of all visits to their online shopping site in December 2012 was from mobile devices. Bank of America predicts European and U.S. shoppers will make $67.1 billion in purchases from mobile devices in 2015. Mobile retailers in UK alone are expected to increase revenues up to 31% in FY 2013–14. Mobile rich media is a rapidly evolving field. New technologies, such as 4G, WiMax, act to accelerate innovation in mobile commerce. What is a mobile payment solution? The solution has many names to it – mobile money, mobile point of sale systems, mobile billing solution, mobile wallet and others are various payment services operated under financial regulation and performed from or via a mobile device. In simpler terms, the payment solution is a way out for a consumer who can use a mobile phone to pay for a good or product purchased without using any physical cash, check or credit card. Although the concept of using non-coin-based currency systems has a long history, it is only recently that the technology to support such systems has become widely available. 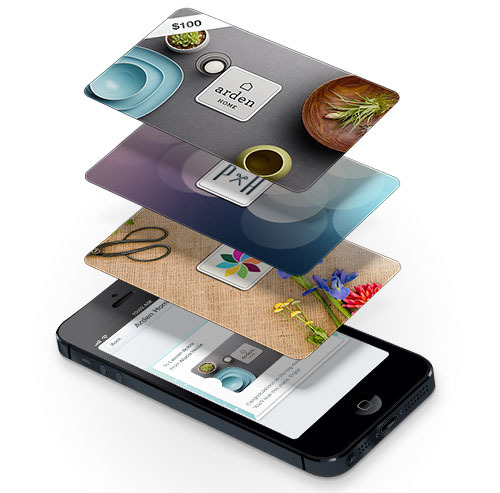 Mobile payment solutions are being adopted all over the world in different ways. In the United States, mobile transactions will total $214 billion by 2015, 77 percent of which will be payments made at a physical retail location, according to Boston-based independent research firm Aite Group. In developing countries smartphone payment systems are often used for micropayments. Various payment processing and billing solutions for mobile are deployed as means of extending financial services to the developing community which is estimated to be as much as 50% of the world’s adult population, according to Financial Access’ 2009 Report “Half the World is Unbanked”. The use of such payment systems in developing countries has attracted many public and private funding organizations such as the Bill and Melinda Gates Foundation, USAID and MercyCorps. Though mobile devices have played only a small role in retail and banking payments till date, work towards developing the best mobile phone payment solutions across the world suggest that they will take center stage very soon. 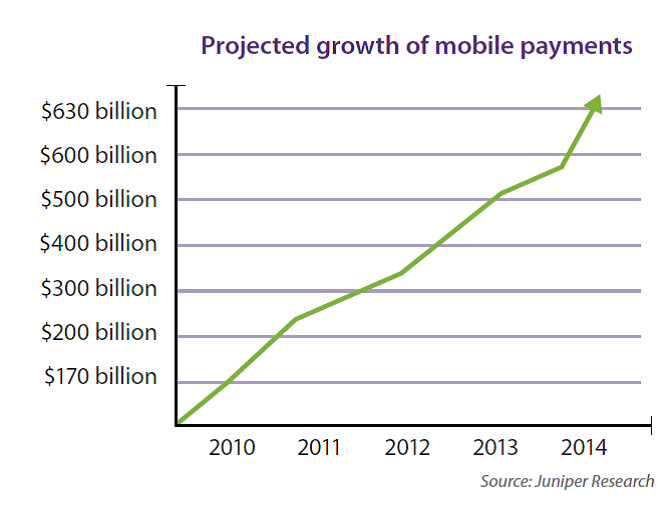 Juniper Research estimates that between 2010 and 2014 mobile transactions will grow dramatically, from $170 billion to $630 billion worldwide. Enterprises must begin to determine what strategy they need to adopt to leverage this growth in mobile device payments for their business. The calculation is not a simple one, however, there are wide range of payment methods and solutions they can embrace. As the future of payment solutions begins to unfold, enterprises must map out the role that mobile phones and tablets might play for the growth of their business. 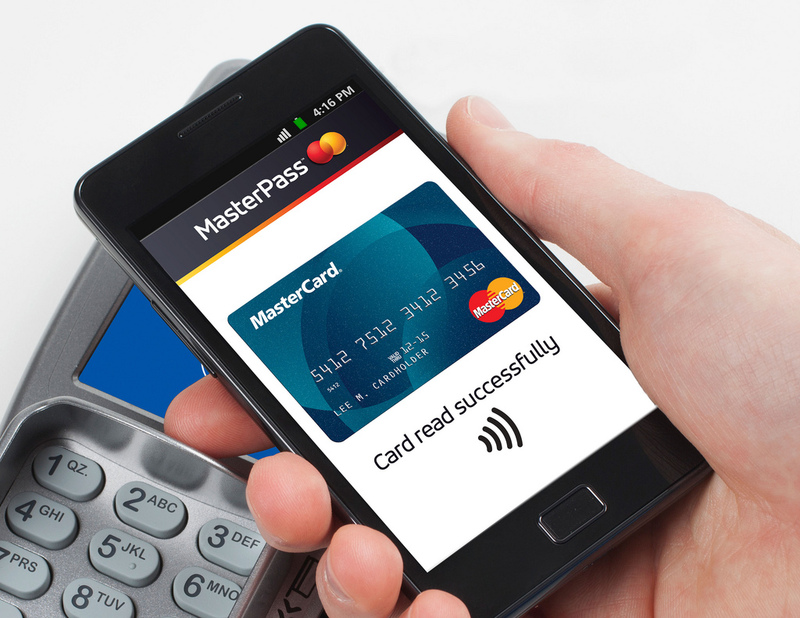 Choices in making and accepting payments through mobile devices are plenty and are often accompanied by many complicating factors. In addition, trends and alliances between stakeholders are still developing and it’s very likely that coalitions formed will have a controlling influence in determining which mobile transaction systems will be supported and how they will be implemented. New business paradigms, innovative processes, next-generation mobile phone payment solutions and applications are all proving to have a significant impact on increasing the effectiveness of managing sales and reaching the enterprise goals. 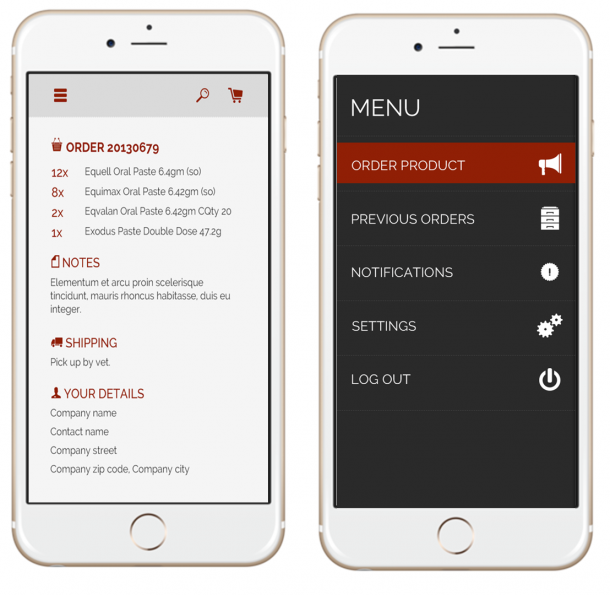 Rishabh Software help SMB’s by developing mobile payment solutions and mCommerce apps that are secure, consumer-centric and easy-to-use enabling them to take their business to the next level. If you want to know more about our mobile development solutions, Feel free to check our mobile app development services & solutions.